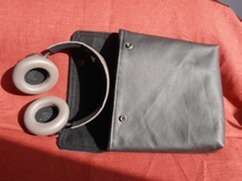 Stylish, bespoke protection for your headphones while travelling. 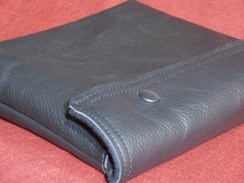 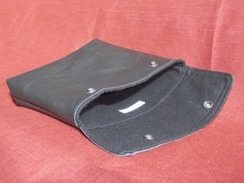 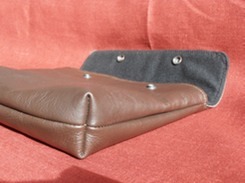 Real leather, lined with soft, wool mix fabric. 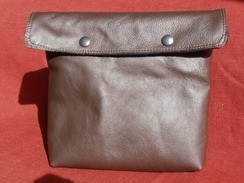 Shown here in both black and brown. 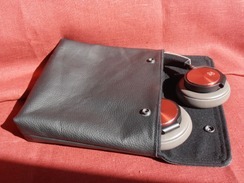 Other colours available too.